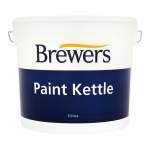 A hardwearing, washable floor paint for interior concrete and wooden floors. 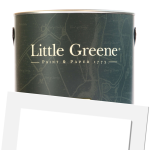 Little Greene Floor Paint is semi-gloss finish for interior concrete and wooden floors. Dries to a hardwearing, completely washable surface that has excellent wash, wear and mild chemical resistance and is suitable for floors that are subject to light to medium traffic. The unique eco-oil recipe is formulated using naturally occurring vegetable oils. Application is by brush, roller or spray with coverage up to 14sq/m per litre. Touch dry in 4 hours and recoatable in 16 hours. 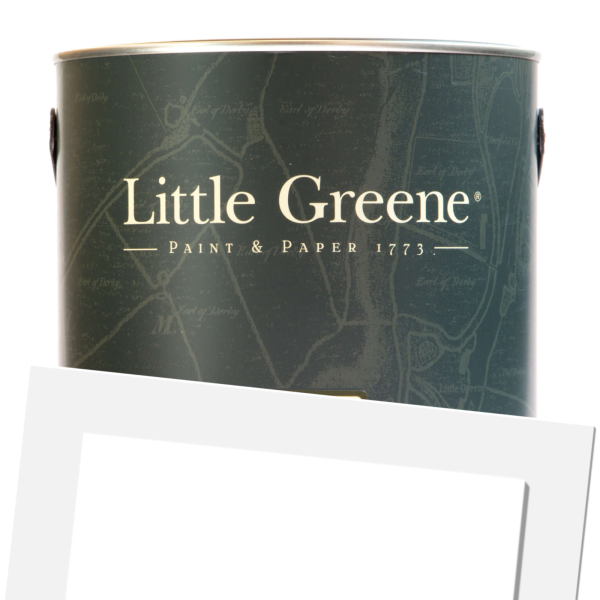 Little Greene Floor Paint (Tinted) is available in 297 colours from the Little Greene Colour Cards. A tough polyurethane semi gloss finish with excellent wash, wear and mild chemical resistance. Highly recommended for concrete and wooden floors that are subject to light to medium traffic. New wood - For soft woods, knots should be sealed with knotting compound to prevent staining. Apply one thinned coat (15% v/v with white spirit) to allow penetration into substrate, followed by the recommended two full coats. 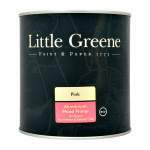 Resinous hard woods require cleaning and treatment with Little Greene Aluminium Wood Primer (consult the relevant product data sheets for further details). One coat of Little Greene Traditional Oil Primer Undercoat maybe required to prevent subsequent grin through of the aluminium wood primer when painted with light floor paint colours. Concrete - Brush or vacuum clean surface to remove dust. If concrete has been power floated, the surface must be either vacuum blasted or treated with a proprietary acid etch solution, to produce a profile, prior to painting. Minor surface contamination, such as oil spots, maybe resolved through flame treatment. 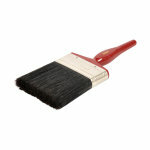 Thin the first coat with ~15% v/v white spirit to allow penetration into the substrate then apply two full coats.